I have been selected to be an ambassador for the Esprit de She race in Chicago on July 23rd. I’ve never run that race but have heard positive things about it. So yes I am very excited to run it this year. It will definitely be a fun event! I am not sure which distance I will run but mostly likely it will be the 5K. 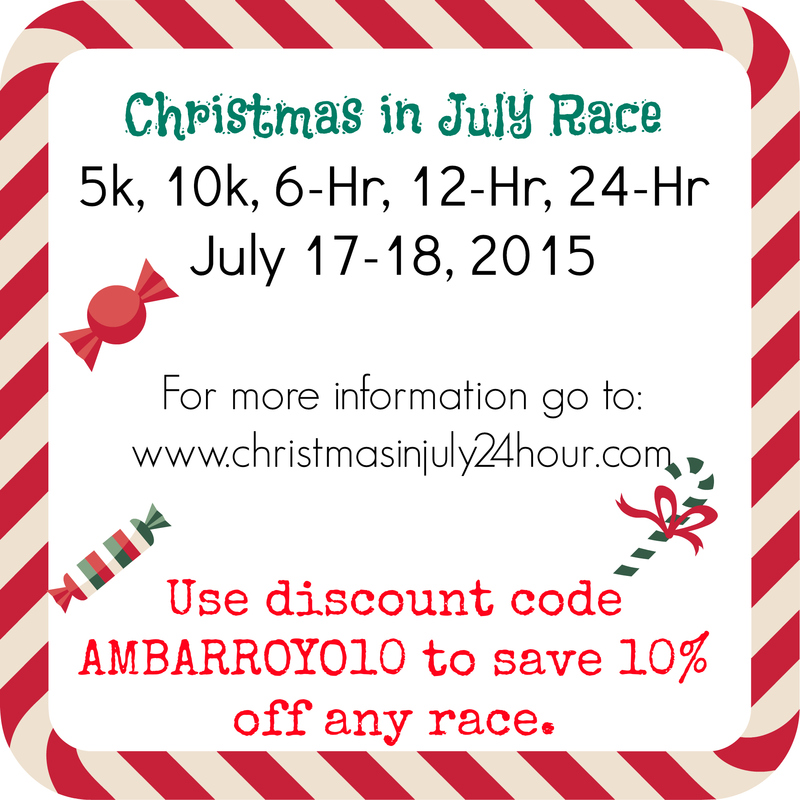 I am also planning to run the Christmas in July 6-hour race on July 17/18. 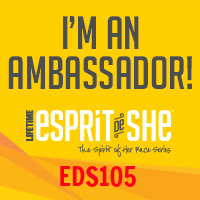 Check here to register for the Esprit de She race and make sure to use code EDS105.